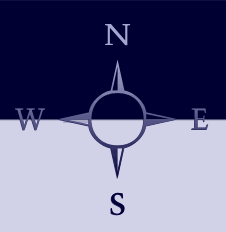 Does this play any role apart from where you start out and where new ships are delivered to? Are there any other benefits, such as better contract offers or the higher probability of good fuel prices? 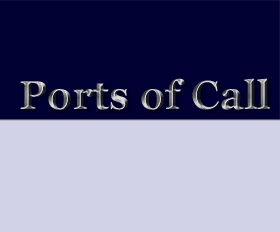 Home port in PoC means only place of delivery for ships. In reality a shipowner does not get better contract offers for freight at the port of registry (home port). It’s more a question of tax, law of the flagstate and support by financial institutions. However, it’s not easy to take such items into account for a game, even if PoC is an economic simulation.